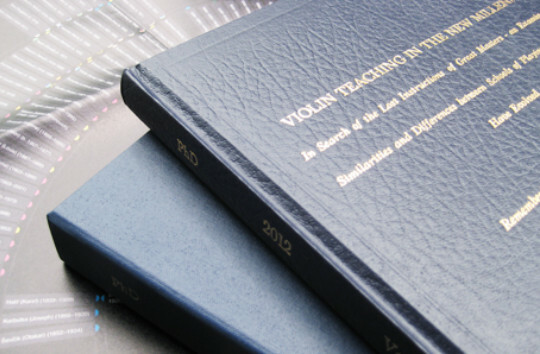 Discover the magic of violin in Gwendolyn's method book for aspiring players. The skills and discipline garnered through practice can open the doors to an instrumentalist's freedom. 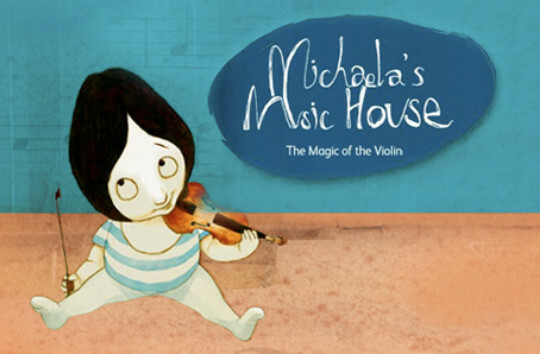 In aiming to enliven this discipline and learn music's language, Michaela and her magic violin were born. “Violin Teaching in the New Millennium” is a collection of stories about music, violinists and violin performance – invoking intrigues and anecdotes, revealed secrets and unpublished interviews given by some of the leading lights of the classical music world.